Joe Schmidt has insisted his Ireland team's method is not predictable and one-dimensional despite the chastening Six Nations home loss to England. "We have a very varied game," said Schmidt in answer to his critics. "We play strong off set-piece, we play a varied kicking game, we play with a varied attacking game. And we try to vary our defensive game." 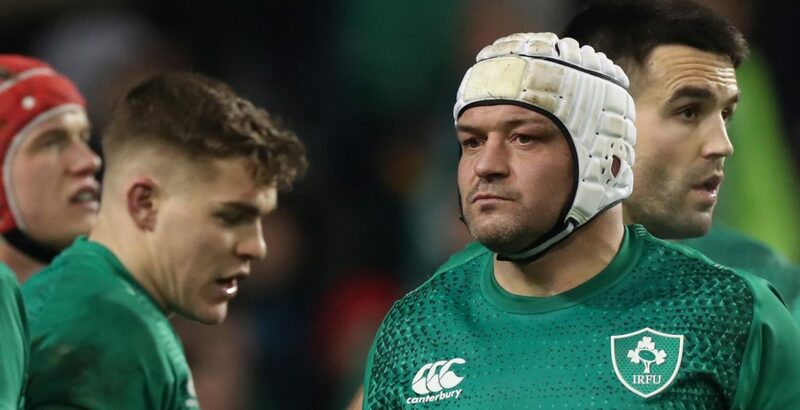 After making five changes - four of them enforced - for Saturday's game against Scotland, Schmidt laughed off the accusations that his side's game plan is limited despite their successes, featuring three Six Nations titles in five years including last year's Grand Slam. "There wouldn't be too many weeks go by that I don't get a letter suggesting somebody play there, or suggesting a set play or suggesting something. "And that's when we're winning. So when you lose you get at least three letters. "So you can expect people to be saying a lot about how we play, and what Plan A, B, C or D looks like. "So I'm not sure how they summarise Plan A, because I think we have a very varied game. "I guess I'll leave them to do their analysis, and we'll keep analysing what we're doing, and trying to improve."